Robert W. Turner II Ph.D.
Robert W. Turner II is an Assistant Professor in the Department of Clinical Research and Leadership at The George Washington University School of Medicine & Health Science. He earned his Ph.D. in sociology at the Graduate Center, City University of New York. He also holds a position as a Research Scientist in the Center for Biobehavioral Health Disparities Research at Duke University. 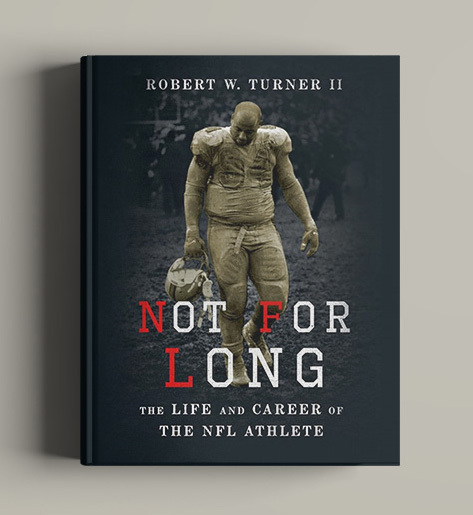 After attending James Madison University on an athletic scholarship, Dr. Turner played football professionally in the now defunct United States Football League, the Canadian Football League, and briefly in the National Football League. Dr. Turner is an active member of his local church and serves on the board of directors for the Boys and Girls Club of Greater Washington, D.C.
April 2nd, 2019 6:00pm - 9:00pm, RSVP: Here! Politics & prose bookstore - WASHington, D.C.
What Happens to Football Players after They Quit the Game? Unpaid college athletes generate billions of dollars for their institutions every year. 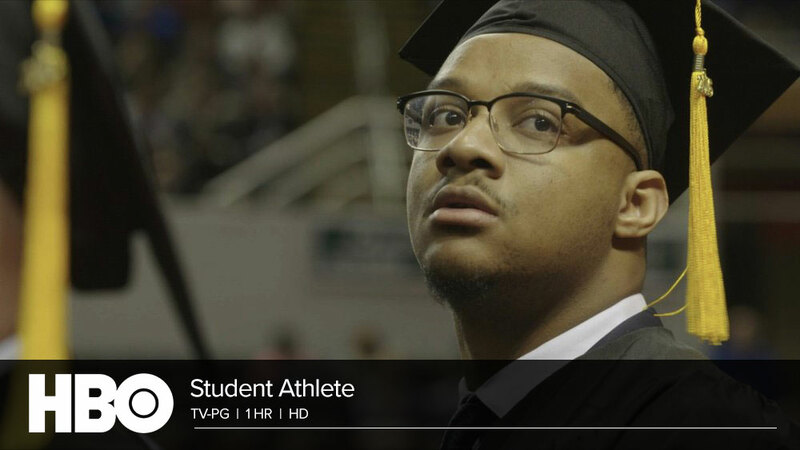 Student Athlete unveils the exploitative world of high-revenue college sports through the stories of four young men at different stages of their athletic careers, as well as a coach-turned-advocate and a whistle-blowing shoe rep who exposes the money trail. The documentary spotlights: former college and NFL coach John Shoop; New Jersey high school basketball phenom Nick Richards, now at the University of Kentucky; Mike Shaw, who played at the University of Illinois and Bradley University; Shamar Graves, a former wide receiver at Rutgers University; and Silas Nacita, a walk-on who played at Baylor University. 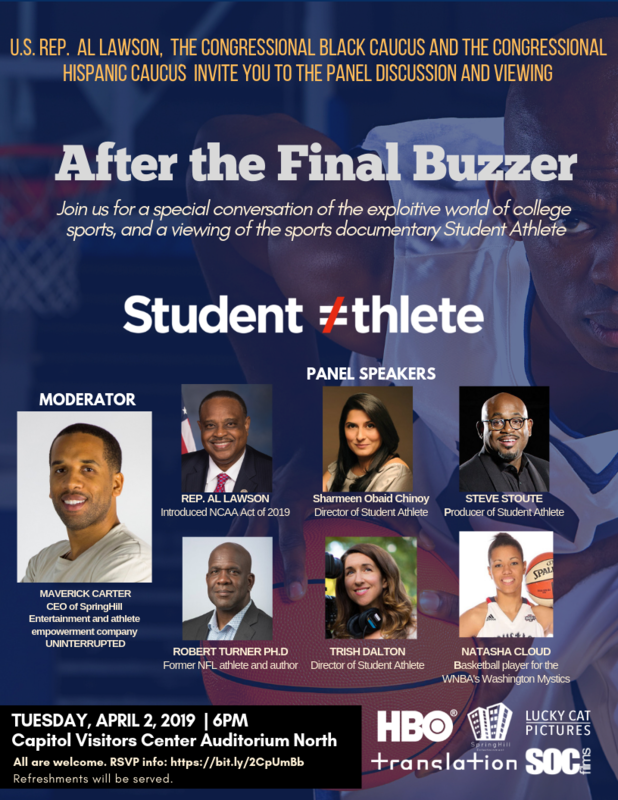 Student Athlete is an HBO Sports presentation in association with LeBron James, Maverick Carter and Jamal Henderson at SpringHill Entertainment, and Steve Stoute at United Masters; directors, Sharmeen Obaid-Chinoy and Trish Dalton; technical advisor/consultant, Dr. Robert W. Turner II; executive producer, Rick Bernstein; supervising producer, Joe Perskie.